Improving management of green infrastructures to increase the benefits and services they provide, intelligent solutions for increasing the presence of natural elements in urban areas, management and enhancement of peri-urban green areas, mapping and assessment of ecosystem services in the Alpine area, including their assessment in pilot areas – these are just some of the themes SOS4Life tackled during a seminar organised by the Life SAM4CP project on 16 November in Turin. 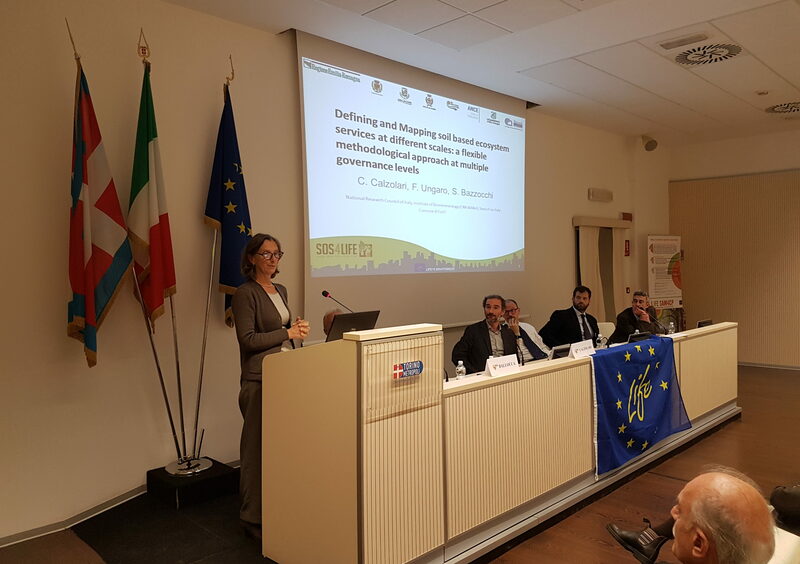 It also saw the involvement of MaGICLandscapes, Connecting Nature, Alpes and LOS-DAMA projects. 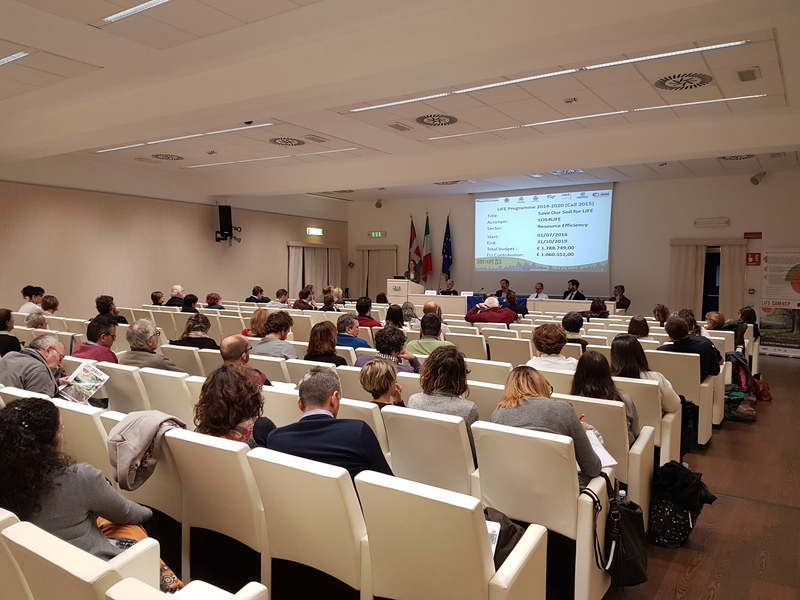 An opportunity for technical analysis that SOS4Life contributed to with a report by Costanza Calzolari and Fabrizio Ungaro of CNR-Ibimet and Stefano Bazzocchi of the Municipality of Forlì.